This enchantingly cozy mermaid tail blanket will definitely be an instant favorite! It makes for a nice little present for your fave wee lady. 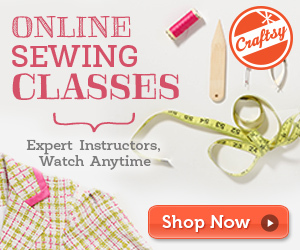 In fact, it is a perfect project for crafters with intermediate sewing skills. The pattern includes diagrams that will aid you in making the awesome mermaid fins. You will only need your basic sewing kit and fabric of your choice for this project. This beautifully crafted piece is a design by the talented creators behind Made by Marzipan. In fact, you can access the FREE downloadable pattern for this charming mermaid tail from the Craftsy website. To access the FREE downloadable pattern for this cozy item, please click on this link: Mermaid Tail Blanket Pattern. Featured image: Made by Marzipan – thank you!